Swanson Resveratrol is a high-quality supplement that is derived from the polygonum herb, the most economic and effective source discovered. Science continues to grow stronger in support of resveratrol for its daily good health and longevity benefits. 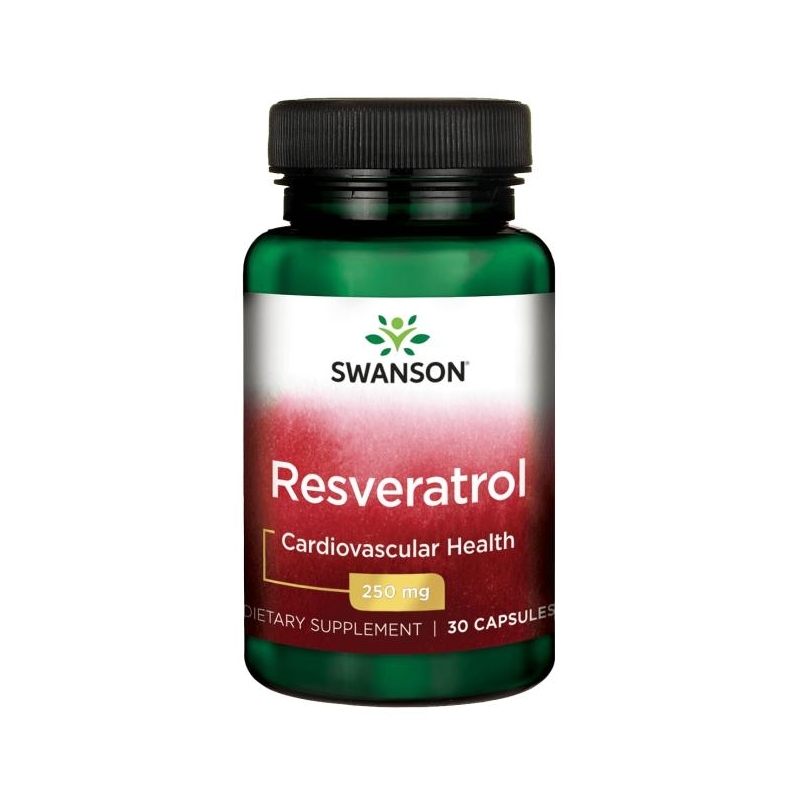 Swanson Resveratrol 250 promotes free-radical reduction with the help of antioxidants. 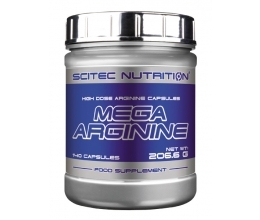 * It also supports the immune and cardiovascular systems. 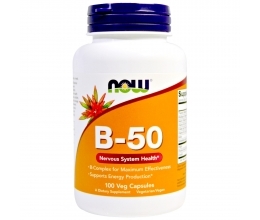 * Derived from the Chinese herb Polygonum cuspidatum. 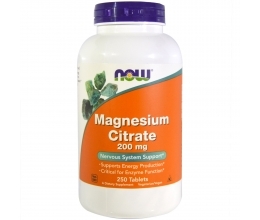 As a dietary supplement, take one capsule per day with water.